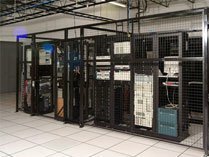 The RBW server, located in the East Coast Datacenter of the company Knownhost. 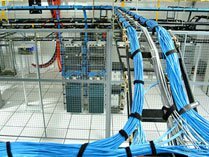 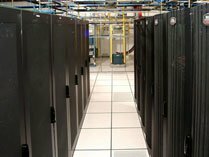 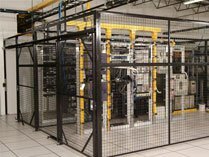 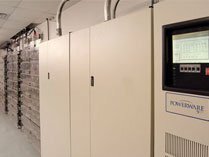 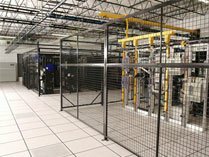 KnownHost’s East Coast Datacenter utilizes Maryland’s largest carrier-neutral data center and is the only data infrastructure business of its kind in Baltimore. 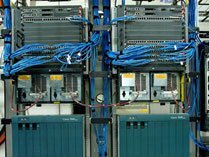 This network consists of a BGP mix including Level 3, Time Warner, Zayo, and Comcast. 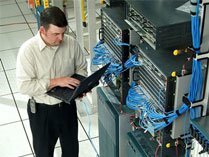 The servers at this data center are supported by a state-of-the-art, 30,000 square foot facility, TierPoint Baltimore is dedicated to providing superior data center services through premier engineering design, in house technical expertise and a proven ability to deliver a safe and secure data environment for all IT needs.